Screw retained or cemented implant crowns. Which is best? Dental crowns last approximately five to eight years. However, with good oral hygiene and supervision, most crowns will last for a much longer period of time. Some damaging habits like grinding your teeth, chewing ice or fingernail biting may cause this period of time to decrease significantly. 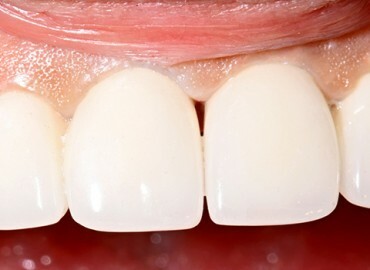 How should I take care of my dental crown?